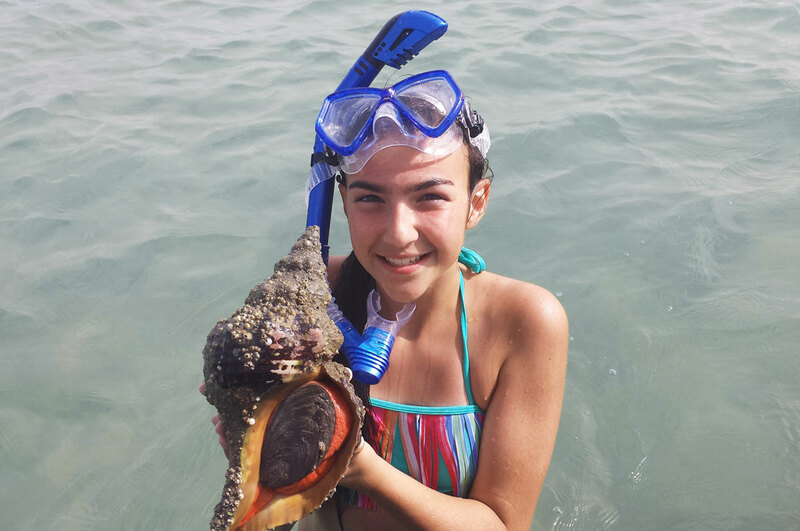 Experience an authentic view of south west Florida through the eyes of a local islander. 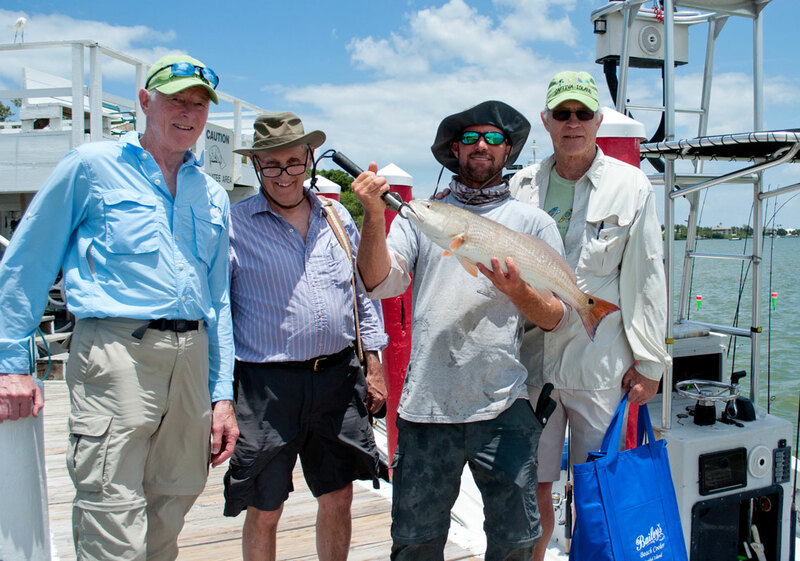 Join Captain John Houston on one of his customized guided tours into the heart of Old Florida. 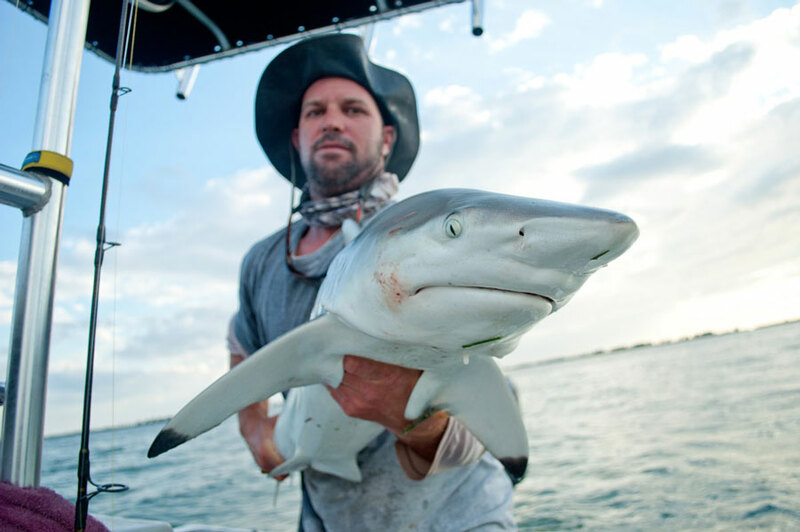 Born and raised on Dinkins Bayou of Sanibel Island, John spent his childhood exploring the surrounding waters and educating himself on its ecosystem. Being a fourth generation Floridian, he has had the rare opportunity to learn first hand how the rugged local history has shaped Southwest Florida into what it is today. 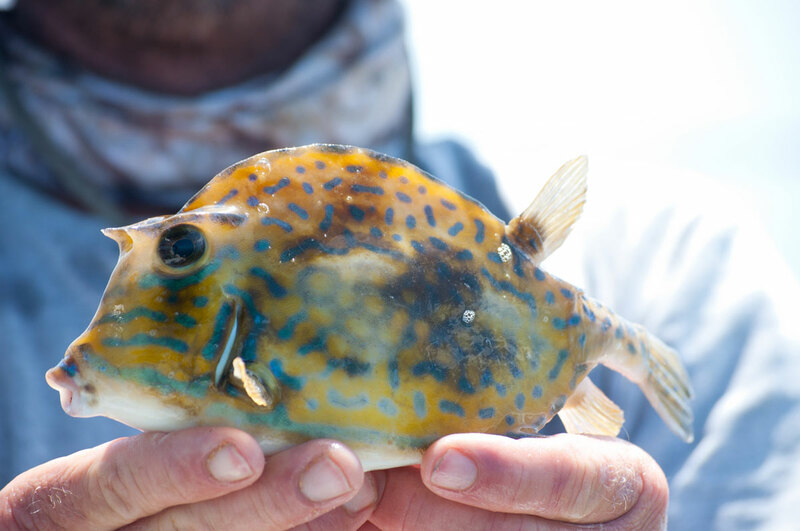 John sets himself apart in the industry by consistently catching fish and offering his extensive knowledge on the history and habitat of the area. 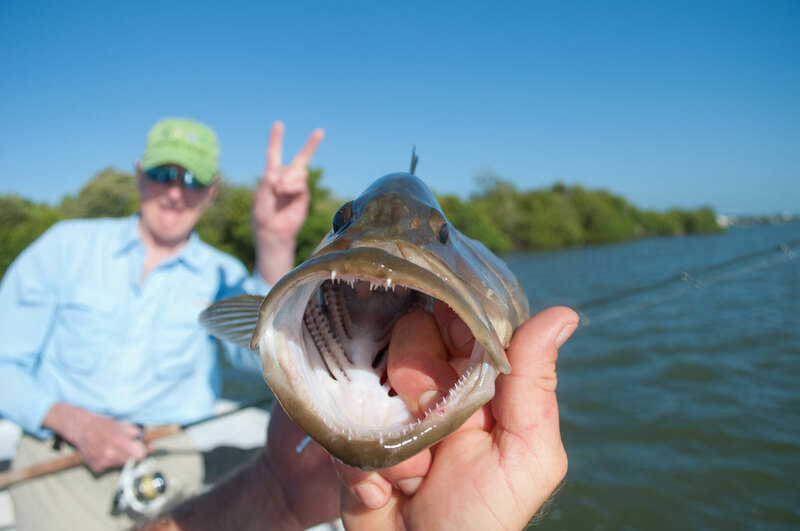 Along with his expertise on the regional wildlife, CAPTAIN JOHN HOUSTON will surely provide you with a unique experience that will last a lifetime! 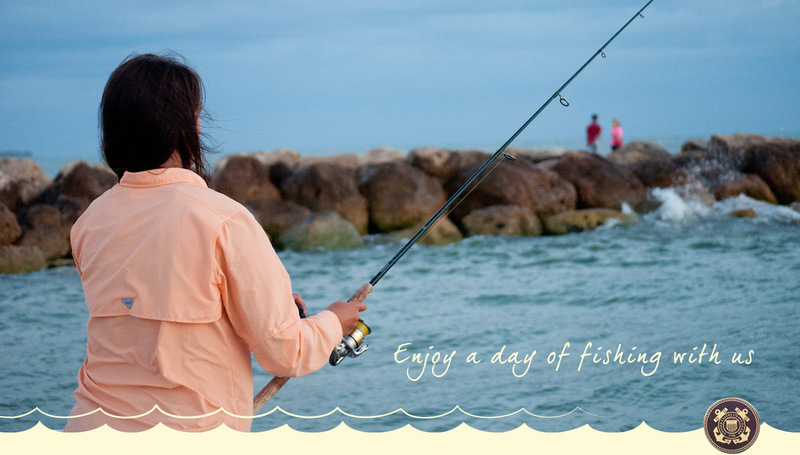 People come from all over the world to try fishing in the waters of Pine Island Sound & the Gulf of Mexico! 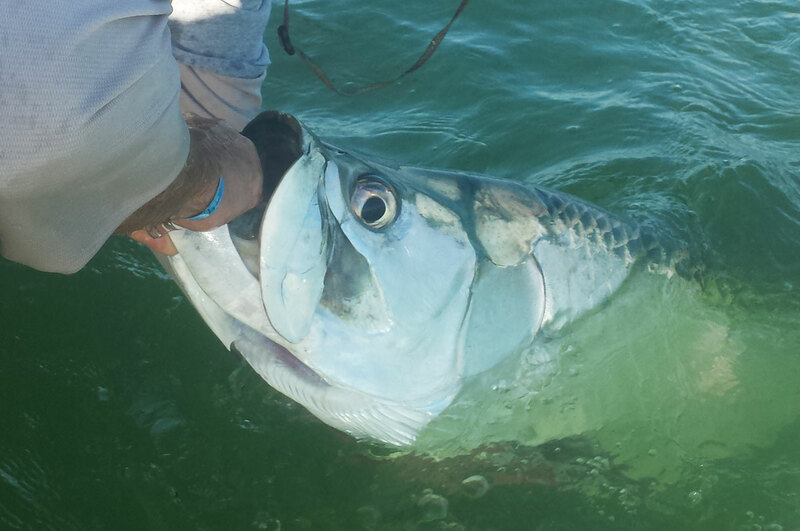 This is one of the premier locations to catch a serious trophy fish or reel in dinner for the friends and family. 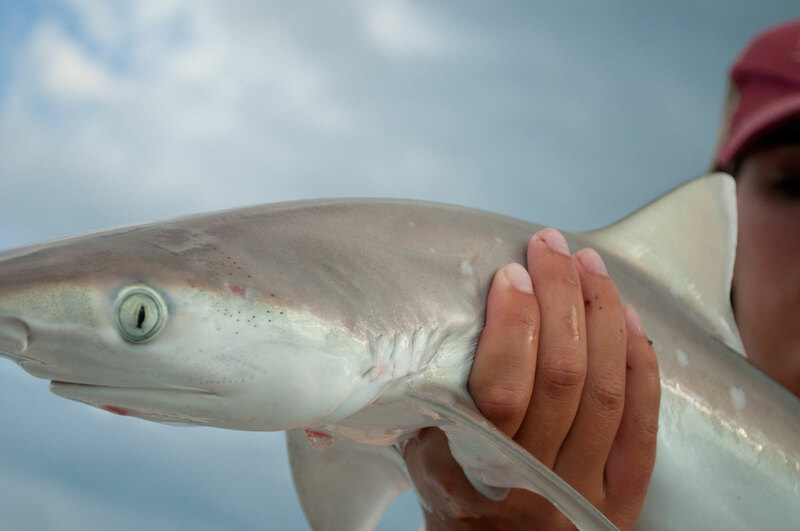 We have an extensive list of fish and shark species that call these waters home. 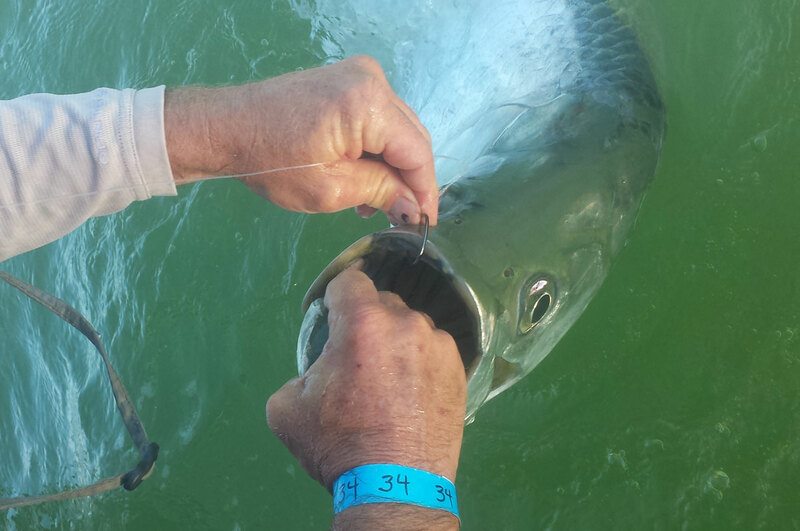 CAPTAIN JOHN HOUSTON is up at sunrise daily netting bait and inspecting the day's conditions for his guests. 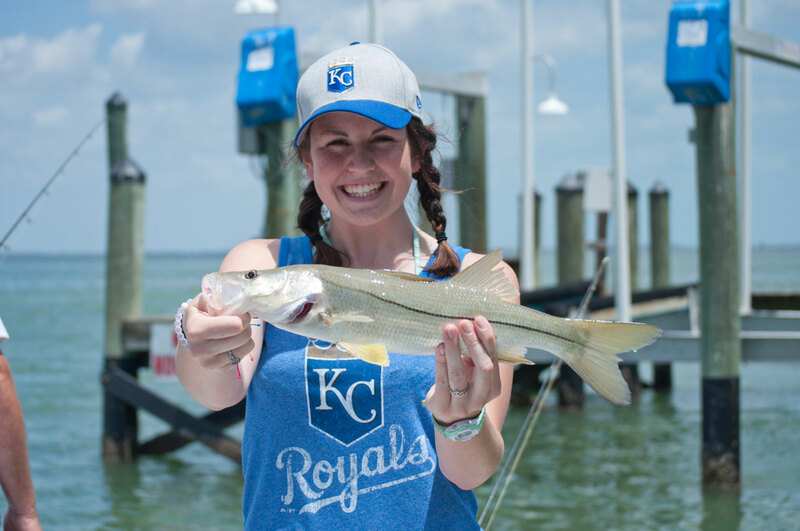 Experience the amazing fishing, sights and sounds of this diverse area with a true local islander! Contact us for more information. The estuarine environment of Pine Island Sound provides the ideal habitat for mangrove growth and water bird nesting and feeding. The numerous islands and keys are full time and part time nesting habitats for hundreds of migrating species of birds. 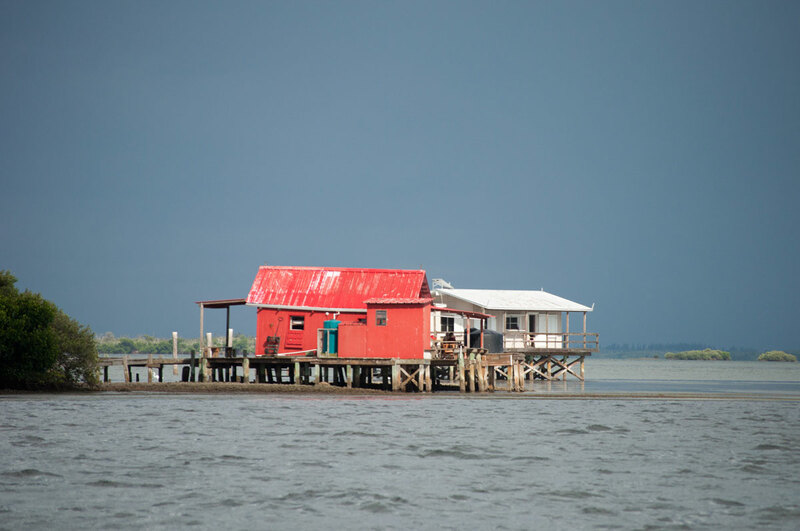 See some of these amazing flocks first hand from a unique view on the water. 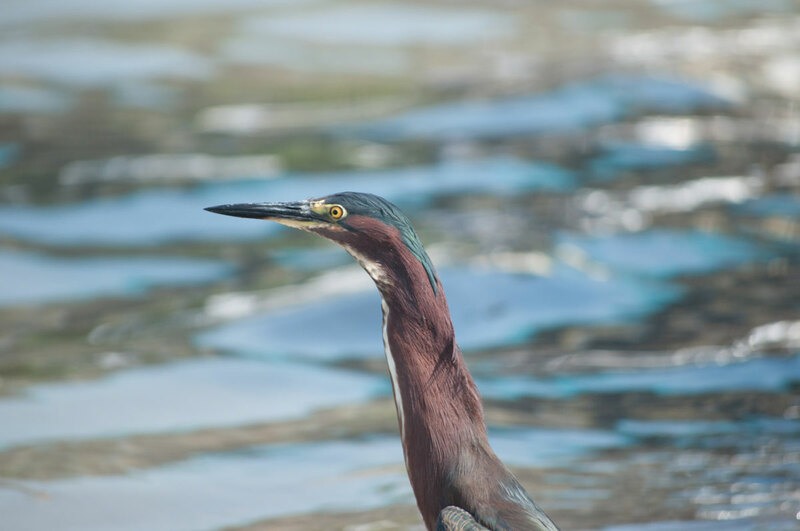 Captain John Houston's extensive knowledge of the birds migrating seasons and nesting locations lets you see a wide variety of birds in their natural environment. 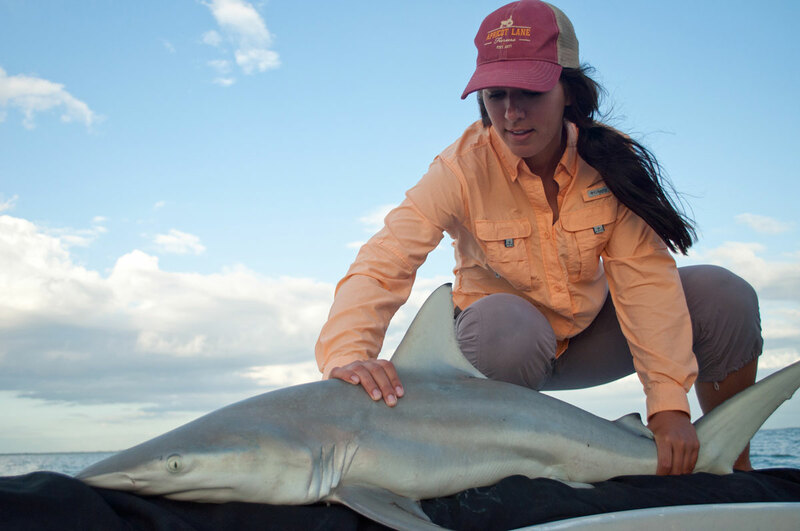 Join us for a lifetime of wildlife memories. 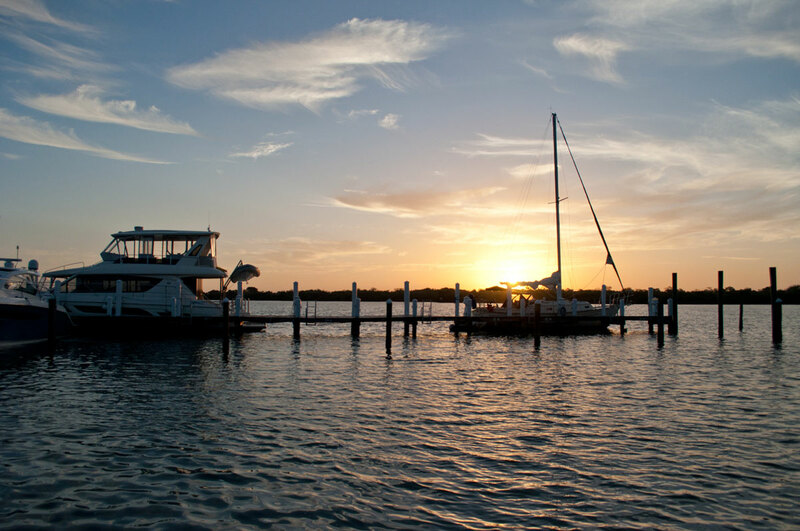 We also provide Lunch Tours to Cabbage Key, where you can dine on cheeseburgers in paradise at the Cabbage Key Inn. And don't forget a drink at the world famous Dollar Bill Bar! The inn is built on top of a 38-foot Indian Shell mound. There are no cars allowed on the island, and there are no paved roads; just nature trails for you to enjoy! 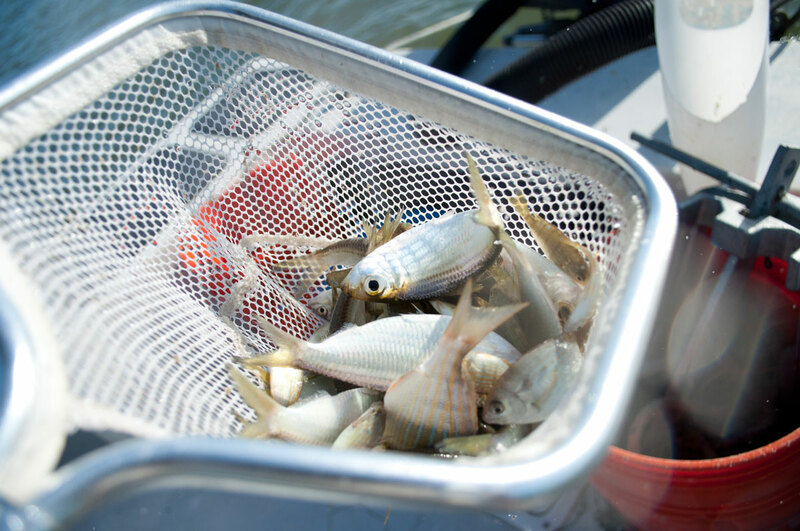 Other lunch destinations include Barnacle Phill's, Boca Grande and the Tarpon lodge on Pine Island where the Randall Research Center is located as well. 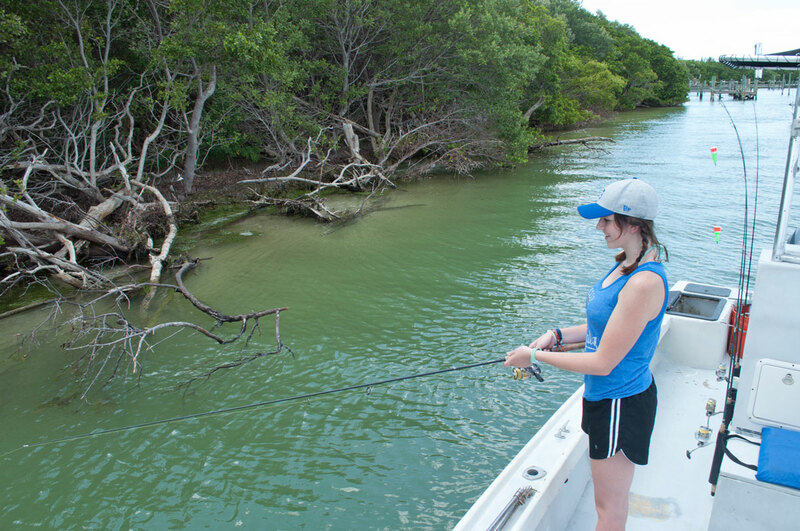 Here you can learn about the archaeology, history, and ecology of Southwest Florida. 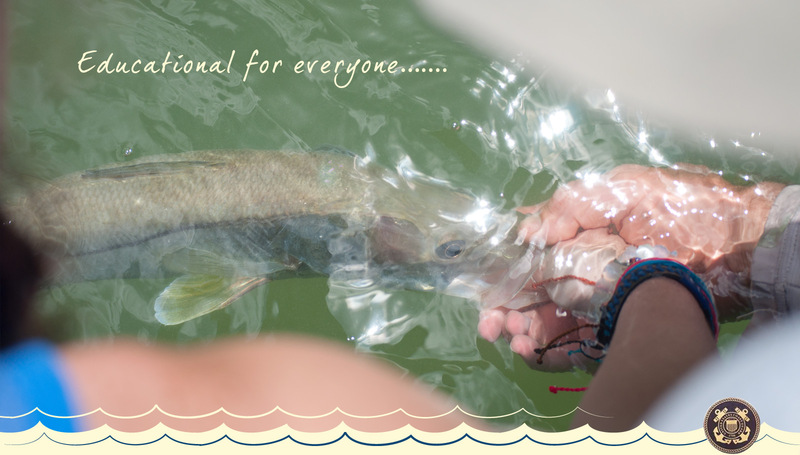 Native Guides is proud to offer shelling excursions to the Lee County Barrier islands! This area is situated perfectly for shelling. The beaches here are full of thousands of shells washed in by the gentle surf. You can walk these beautiful coastlines sifting through the many amazing and intricate shells. Keep your eyes open, you never know what you can find! Searching for your own treasures on white sand beaches, mud flats and sand bars is a great experience that can be shared by everyone. 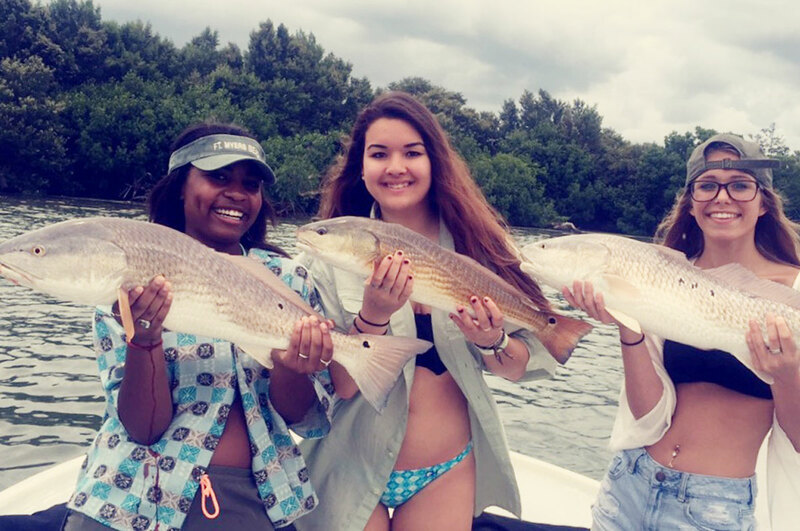 We enjoy being in the boat, but we definitely have just as much fun in the water. With an abundance of underwater life in the Pine Island Sound this is a great place for snorkeling and swimming. 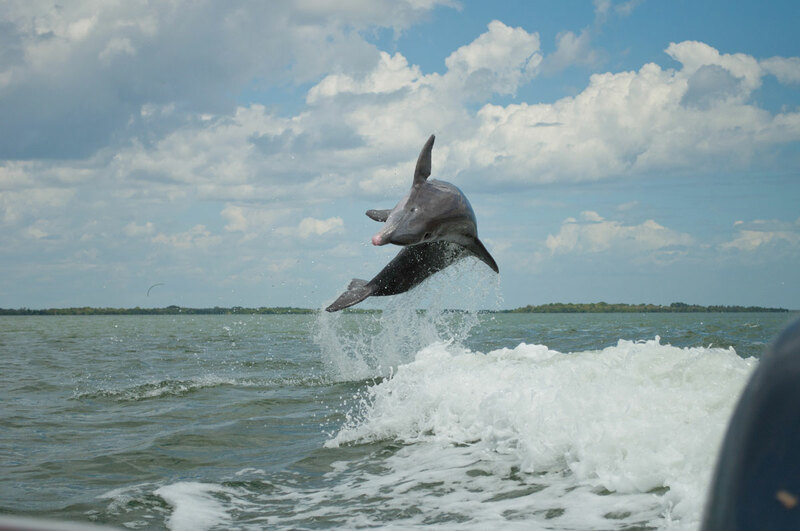 Don't be surprised if you come face to face with a friendly manatee or see a group of dolphins leaping from the water! 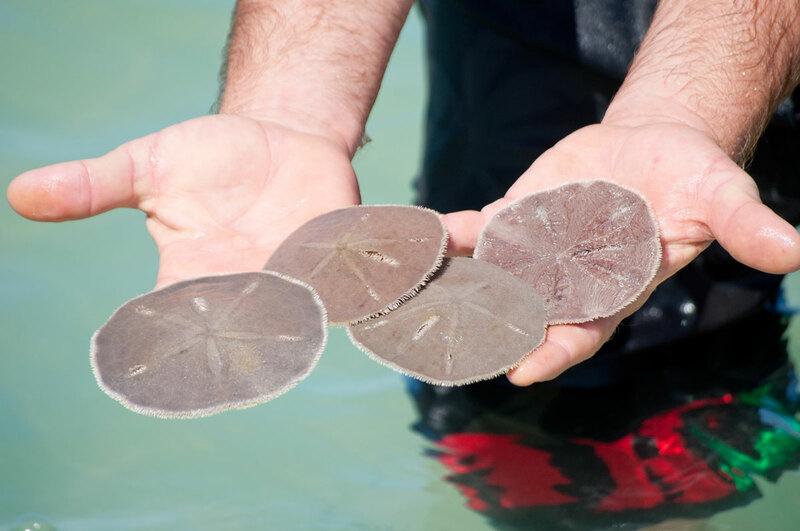 You can spend hours in the warm and calm waters drifting and watching the animals of the sea. Captain John Houston knows all the best spots for your underwater adventure and can tell you all about the creatures you will see. 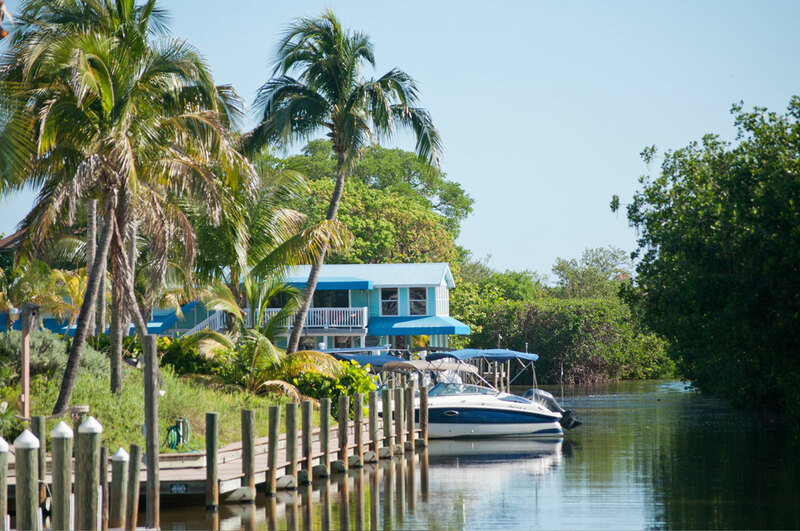 We offer Water Taxi services to residents and tourists throughout the Pine Island Sound area! 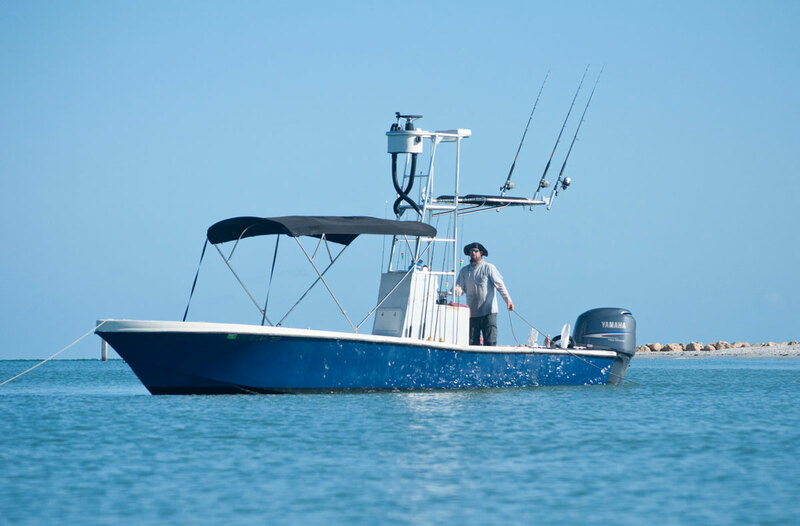 Enjoy a smooth ride on our 23ft. 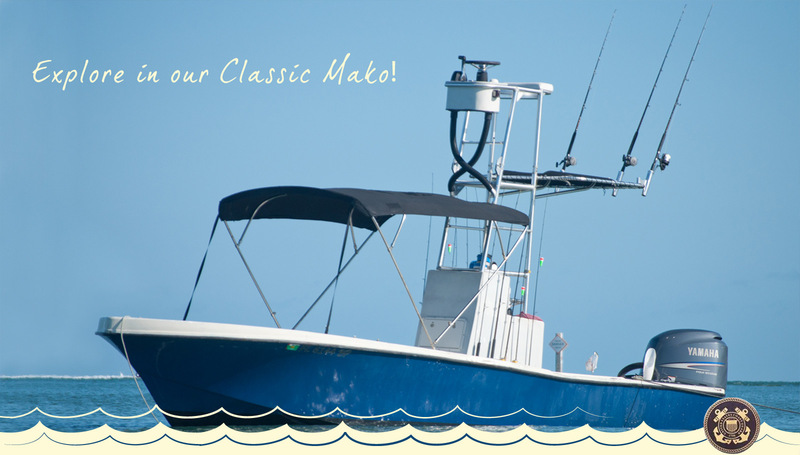 Classic Mako through these beautiful waters. 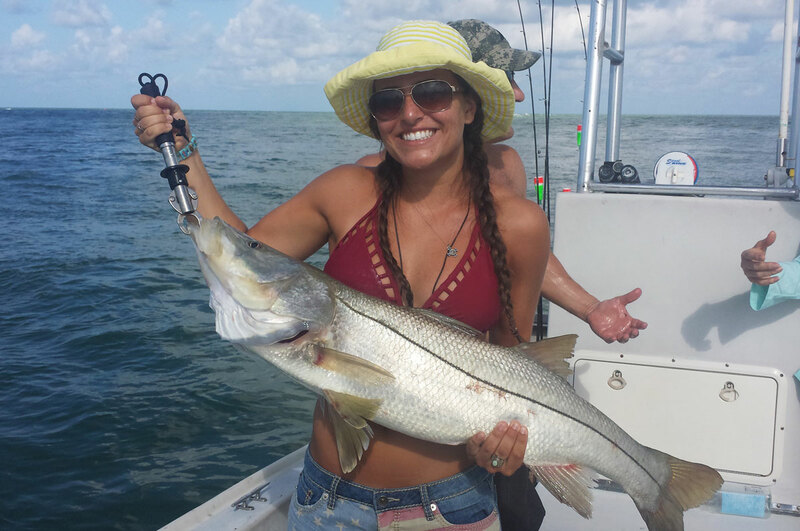 Locations include Cabbage Key, Useppa Island, Lacosta Island (Cayo Costa State Park), North Captiva Island, Boca Grande, Bookelia and St. James City on Pine Island. If there is a location you have in mind but do not see listed, just contact us with your request. Also, check out our sister company for kayak & paddle boarding tours and rentals! 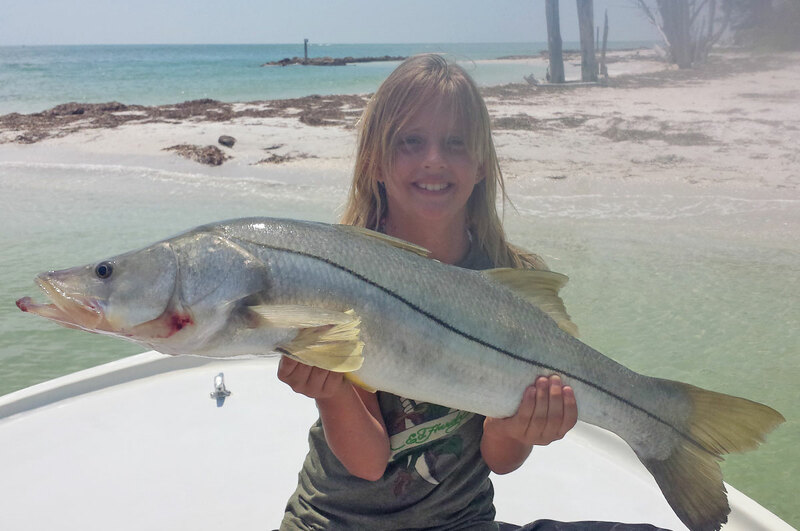 Copyright © 2015, Native Guides Fishing & Sanibel-Captiva Charter Services.